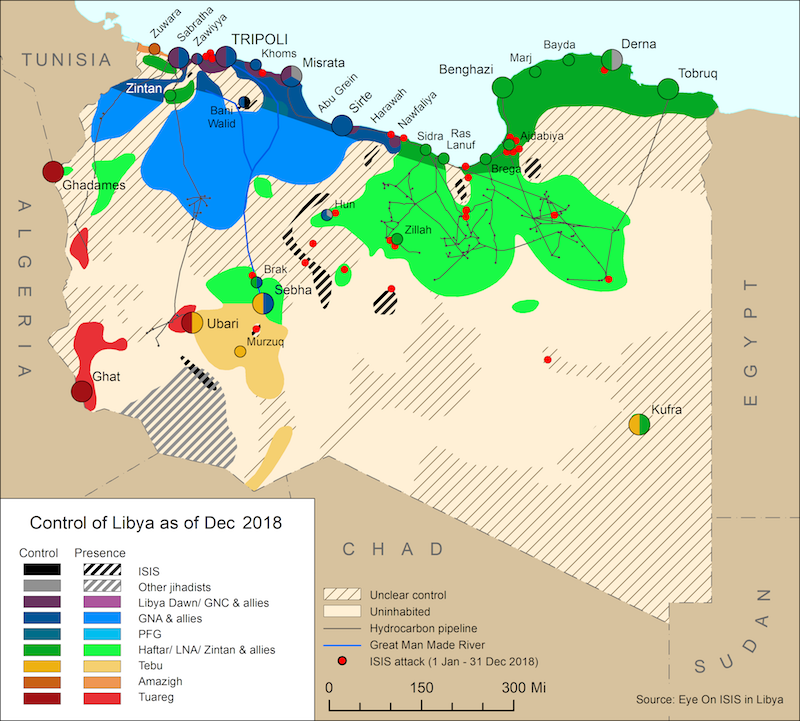 Ouanis Bukhamada, the head of Special Forces in Benghazi, responded to an attack against his troops by calling on Libyan revolutionaries to come to Benghazi to join the fight. Among those responding were members of the Petroleum Facilities Guard (PFG), marking their first foray into direct combat. It is reported that a number of the guard were killed in the ensuing violence. 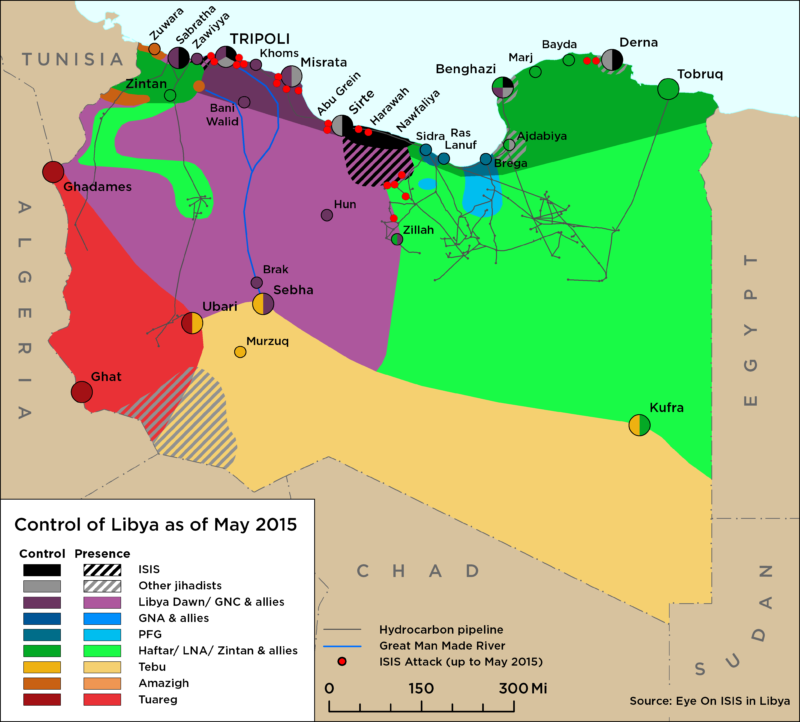 Meanwhile, the counter-offensive by Islamist forces has become a major challenge for General Khalifa Haftar and his Operation Dignity Campaign. Although Haftar has responded with additional airstrikes, he is far from achieving his goal of eliminating Islamist forces from the East.